For businesses, it is important to stay on top of safety. One wrong move and someone could be seriously injured and sue. Fire disasters unfortunately happen and cause significant destruction to both a building and to a business. Part of the reason that fires are so derailing for a business is because they cause damages to the building, equipment, employees, and customers. If an employee or a customer is harmed in your place of business, they could sue you for negligence or a failure to keep your business up to code. Because of this, it is so important to make sure your building and business are updated with fire protection and regularly inspected. By participating in regular fire protection inspections, you can rest assured that you will never be sued. And, with working fire sprinklers systems in your building, if a fire incident were ever to happen, your business would be capable of containing the fire from spreading or causing more injuries or damages. 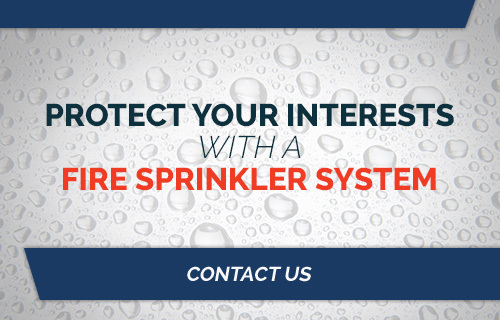 Fire sprinkler systems are important because they help contain a fire from spreading and causing more damage. Once the sensors are alerted of an intense heat spike, water is dispensed over the specific area it was triggered. The water then helps contain the fire, and sometimes even puts out the fire before the proper authorities can make it to the scene. With one of these fire suppression systems, you can save yourself countless dollars in damages and legal fees. In fact, in many fire-related legal cases, workers can sue employers more than 1 million dollars for any damages they have received during an incident. This, of course, is only helped if a business was not up to their state safety codes. 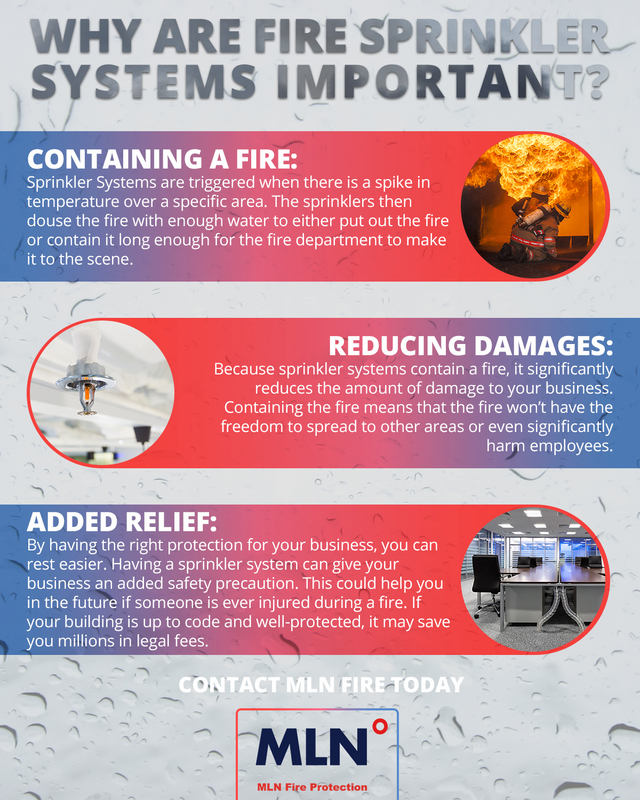 Sprinkler systems are necessary to ensure the survival of your business. Small businesses won’t be able to continue doing business if they are sued by a customer for burns during a fire. However, if you follow the proper protocol and install the necessary fire protection equipment, the plaintiff might not have enough grounds to sue your business. This means that a fire sprinkler system could save you millions, as well as your business. Installing these sort of systems if extremely easy, especially if you hire an experienced fire protection company. By calling a local Houston fire protection company, you can have a professional fire protection contractor arrive at your business and install your fire protection systems quickly and efficiently. 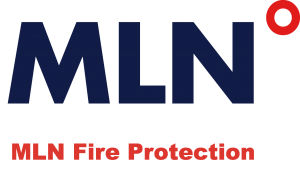 With MLN Fire’s help, you can have your fire alarm and sprinkler systems regularly installed, repaired, and updates, for a price you will appreciate. Best of all, you won’t have to lift a finger in order to get the services you need to protect your business. If you are interested in a fire suppression system of your own, contact MLN Fire today. We can assist you and make your work environment a safer place. Call today!